You know how it goes right? You follow a link, then another, then another, and before you know it you’re reading about baking a soufflé when what you really wanted to learn about was how to soft boil an egg. That’s kinda what happened to me a few days ago when I ended up on Wink’s crochet blog. I didn’t know Wink and that makes me sad. She was talented, creative, inspiring…and she took her life last month. Trying to stay positive, it seems fitting that I make something from her blog in tribute of her talents. 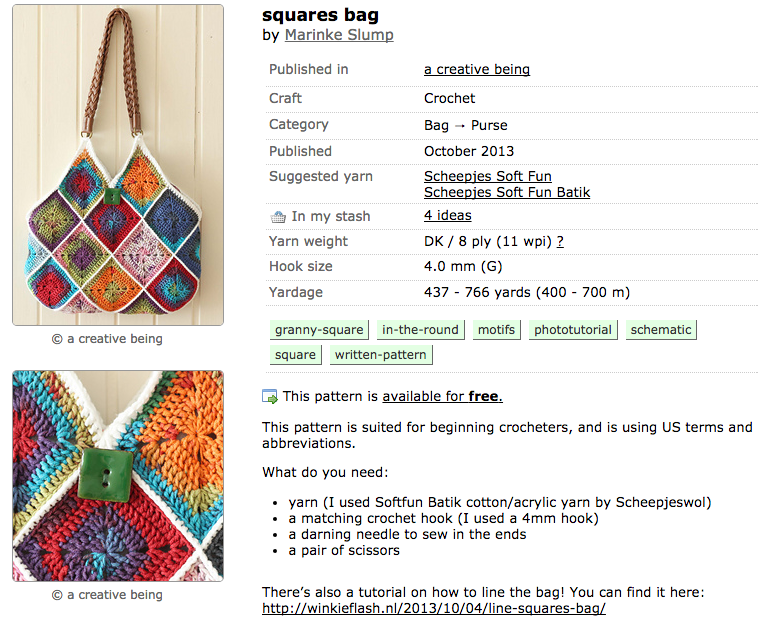 The Crochet Squares Bag just had me. All those colors! And it’s useful! With a fun lining! I’m in. 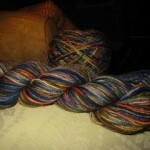 I found a few skeins of Noro at my LYS – purple, blue, turquoise, orange, pink and green. How could I go wrong? Can I tell you? I’m in LOVE with this! The colors, the speed, what I think will be the FO. I can’t wait to get more done. 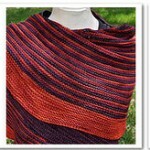 Of course, I’m already looking at other crochet projects – more bags, blankets, shawls, skirts and even a couple tops. I’m not sure where this is going to go but I’m loving it right now. 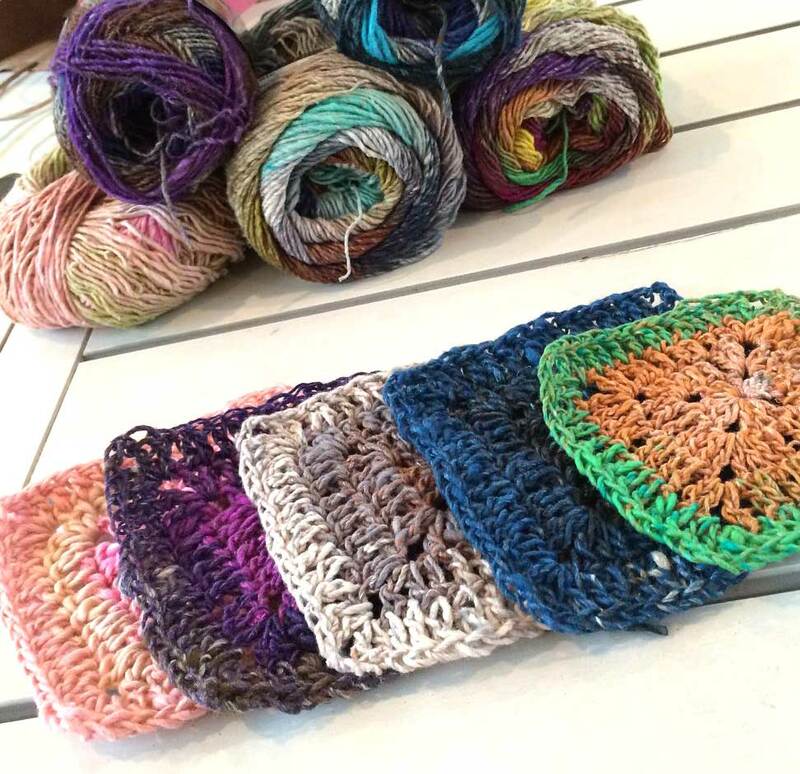 bag crochet, granny squares, noro. permalink. I too was sad that I only just found Wink’s blog… Her designs are colourful and beautiful – I’m sure your bag will do it justice!! thanks! i think discovering her after this happened is what’s got me. she did *great* work and i want to be able to thank her for it. 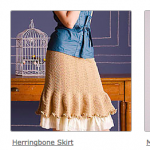 Like you, I just found Wink’s blog. I can’t get her out of my mind. So sad. What talent. 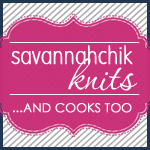 i know and i’ve been spending the whole weekend looking at crochet patterns all because of Wink and her site. i wish there was more i could do. I, too, was drawn to Wink’s blog from a pic and remark on IG. She did wonderful work and had a bright future ahead. I don’t crochet right now, but will keep the bag on Revelry among my faves for future use and will remember why I’m crocheting this item. That is so sad. 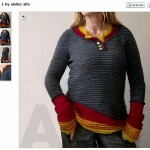 I actually discovered her on Ravelry several months ago when I was looking for a beach bag pattern. Her work is so beautiful and inspiring. It is very sad about Wink, isn’t it. I didn’t know her either, personally, but I participated in her Scheepjes Mystery CAL a while ago, which was a terrific experience, and now the blanket, which we use every day, makes me think of her, which is kind of fitting I think. 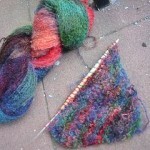 The bag looks lovely, and what a great choice of yarn that Noro is. 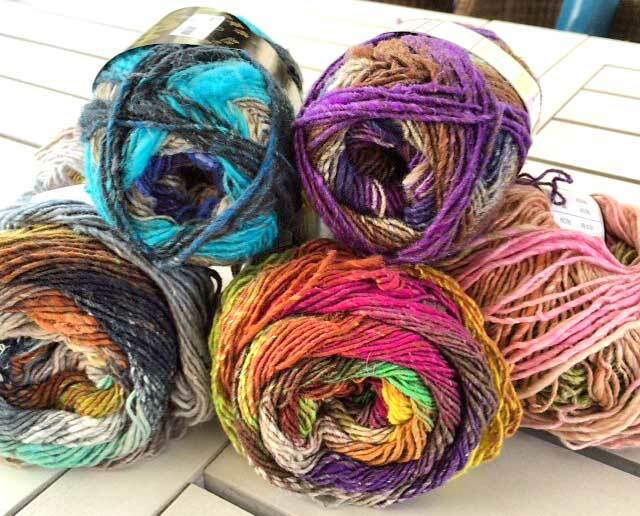 It’s such a beautiful yarn, but I sometimes find Noro difficult to incorporate in projects because the many colours create garments that look fun but are not always entirely wearable (at least for me), so this is just perfect!